When it comes to home and office solutions, the tools you have at your disposal possess a great impact on overall performance and productivity. 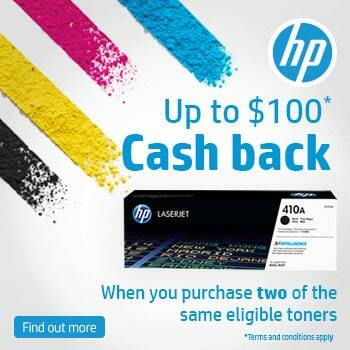 Therefore, invest in Lanier cartridges and other authentic printing supplies from Cartridges Direct for access to award-winning products, available online at highly affordable price points. A subsidiary of Ricoh – one of the most prominent imaging and electronics conglomerates on the globe – Lanier’s line of esteemed products has been lauded for outstanding achievements in innovation, energy efficiency, and for delivering quality results to mid-size workgroups. 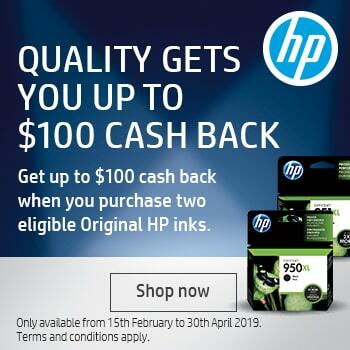 Cartridges Direct is proud to offer registered Lanier printer cartridges to enhance your machine’s exceptional performance and produce brilliant documents and visuals a thousand times over.